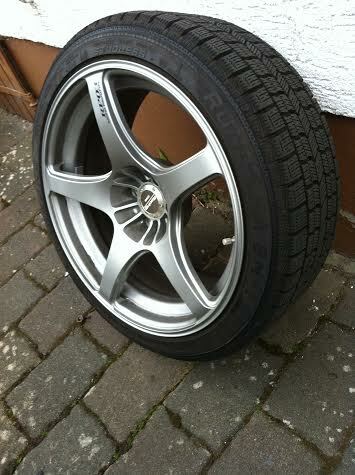 I am trading/selling my full set of Enkei RP03's with Nankang Runsafa winter tires. Thread pattern is 5x114.3. They are 18x9 +18 all around with 235/40/18 with 75-80% tread life left. They have little knicks here and there but nothing major at all. 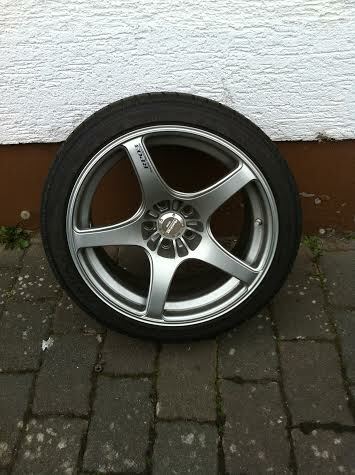 They are just too big for what I want on my Rx7. So message me with what you got, questions or offers. I'm currently stationed in Germany on a US military installation so they would have to be shipped.